Y'all know I love China Beach. Like...LOVE it. The colors, the scarcity of people, the view...all of it! 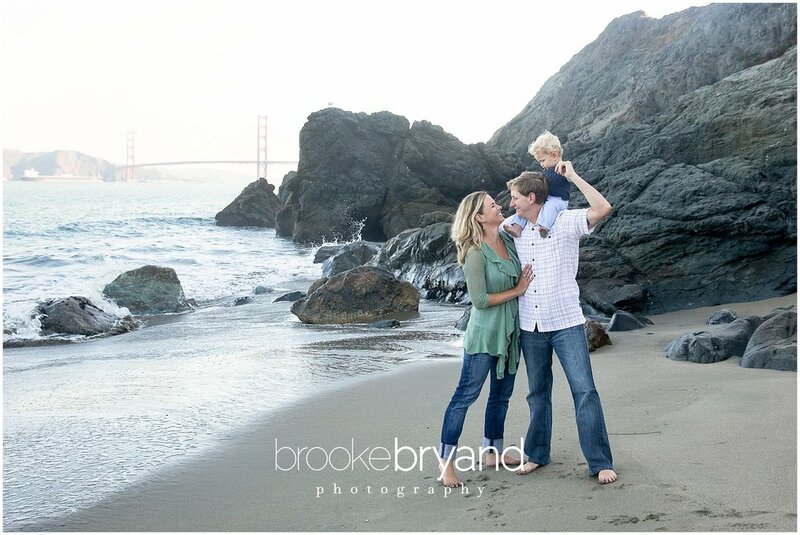 We started at Land's End and ended at China Beach for this wonderful family session. I am OBSESSED with this initial family image...I hope they choose it as their large piece for their home!! !